Hamilton is ranked in the top 5 suburbs for median house price in Brisbane. 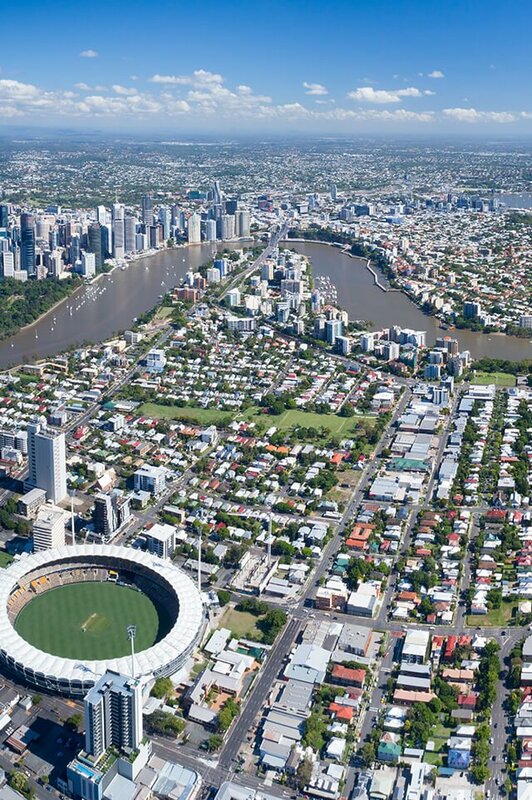 Hamilton Hill lies home to the highest house sales that have occurred in Brisbane due to the large blocks of land, city and river views and even a castle near the top. Lying approximately 6km north of the CBD and within 7km of Brisbane airport, it is very easily accessed and is very appealing to professionals and affluent families. Hamilton is one of those suburbs that everyone in Brisbane knows. There are approximately 850 houses and 2,100 units/townhouses in the area but despite this imbalance, the housing precinct of the suburb is dominated by luxury homes and renovated character homes. The recent addition of Portside and the Eat Street Markets has created a sought after café and restaurant precinct overlooking the Brisbane River that people will travel to from other parts of the city to experience. Hamilton is a suburb that traditionally was “old money” however over the past 5-10 years has undergone significant change as the families of old sell and younger families are renovating and extensively extending homes to suit their families. It has great access to the CBD via train, City Cat (ferry), the tunnel network for the roads and regular buses and has a very appealing restaurant and Café lifestyle. Approximately 45% of the residents are families and a balance of 55% being either singles or couples. The majority of houses would be expected to be occupied by families and the large number of units that have been built in Portside would be where we expect the couples and singles would be located. There is a big distinction within the suburb between units and houses and the pockets they are located in are very separate. Hamilton has two quality Government schools being Hamilton State School and Aviation High School. Within 10 minutes’ drive or 15 minutes on the train you can also get to well-regarded private schools including Brisbane Grammar and Nudgee College. The QUT University is less than 20 minutes by train and with simple access to Brisbane’s tunnel network, multiple hospitals can be accessed within 15 minutes’ drive. Do you need a Buyer’s Agent who can assist you to purchase a property in Hamilton?